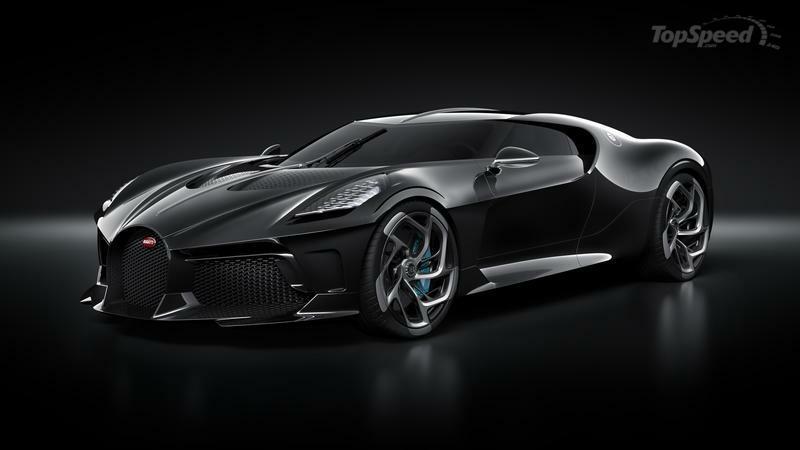 Barely a week after Bugatti CEO Stephan Winkelmann confirmed plans of an all-electric Bugatti, a new report has shed more light on those plans, and it could involve the revival of one of Bugatti’s most famous nameplates. 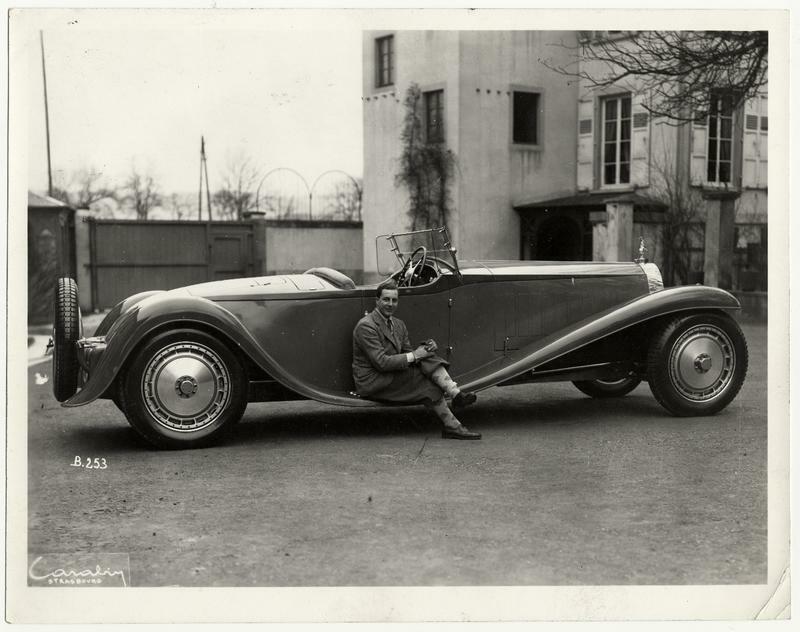 The new report comes courtesy of CAR Magazine, and it talks about Bugatti expanding its model portfolio with an electric limousine that could revive the Bugatti Royale nameplate. If this is what Winkelmann means by a daily driver, then color us intrigued. The model isn’t expected to arrive until 2023, so that gives Bugatti enough time to develop the model and make sure that it lives up to the stature of its own name. Knowing Bugatti, it’s going to have no problems doing just that. 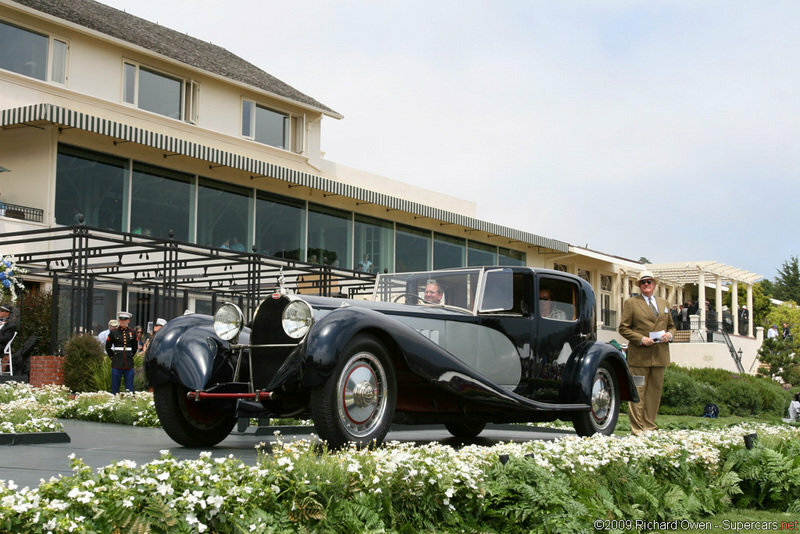 The Bugatti Royale Could Come Back as an Electric Limousine! So, it looks like we’re going to once again live in a world where a Bugatti limousine exists or will exist sometime in the near future. It’s been a while since that happened, and I’m not counting the wretched Bugatti Veyron limousine that was spotted in Florida back in 2017. This Bugatti limousine is the real deal, or close to the real deal provided that Bugatti CEO Stephan Winkelmann manages to convince the decision-makers over at Volkswagen to give the green light to develop such a model. If Winkelmann has his way, the Bugatti limousine would be on its way. Not only that, but it’s going to be electric, too. An all-electric limousine from a company that has completely shifted its identity as a purveyor of the fastest and most powerful cars in the world? What’s happening; has the world turned upside down? As intriguing as that thought sounds, Winkelmann isn’t just serious about this model, he’s also serious about expanding Bugatti’s current portfolio of, well, one car. So, now that it seems like it’s only a matter of time before this project gets off the ground, we can shift our attention to asking the really important questions. First, how is Bugatti going to build this all-electric limousine? Well, it appears that this model will be connected to the Porsche Taycan in one fundamental way: both will use Porsche’s J1 platform. The Bugatti limo, though, will use a stretched version of that platform to give it the stature of an ultimate, all-electric luxury car. There’s still an emphasis on keeping the weight down, presumably for performance purposes. As such, Bugatti plans to use mostly carbon fiber and helpings of exotic metals to navigate around the car’s eventual weight. Visually, the modern-day e-Royale — can we start calling it that? — will marry Bugatti’s current design language with the iconic aesthetics of the OG Royale. There’s no word yet on whether Bugatti’s limousine-like concept from earlier this decade, the 16C Galibier, will have a role in the development of the all-electric limousine. 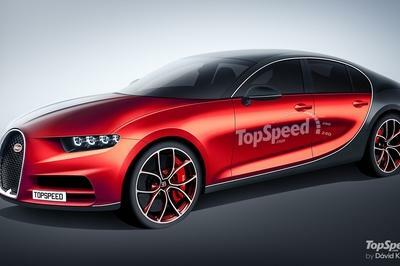 It wouldn’t be the first time that the Galibier has been mentioned as a potential production model, but at this point, it’s unlikely that Bugatti is going to revisit that, in large part because the concept has some age to it. I don’t foresee Bugatti taking this route, especially with the company’s current design language and the retro Royale serving as design touchpoint for the new model. 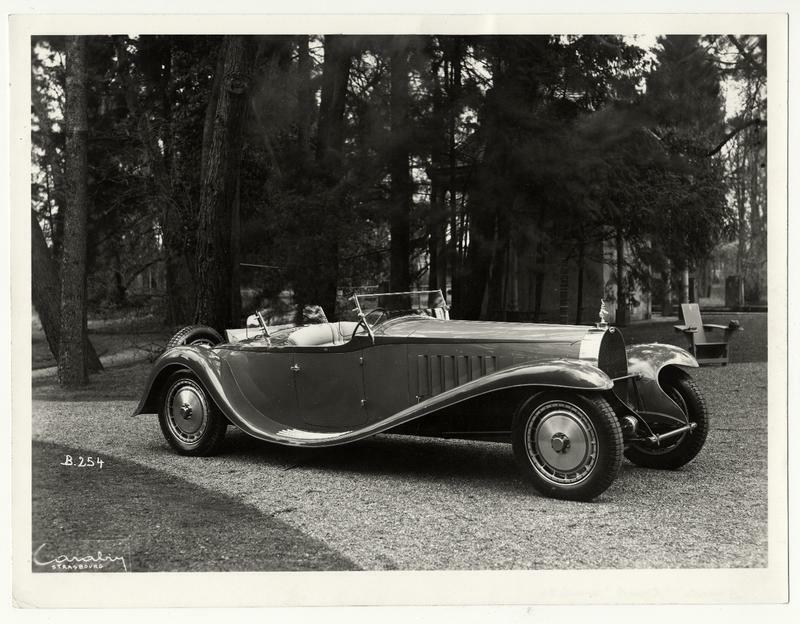 Even if it makes sense to bring the Galibier into the fold, Bugatti could have one too many designs to work with. 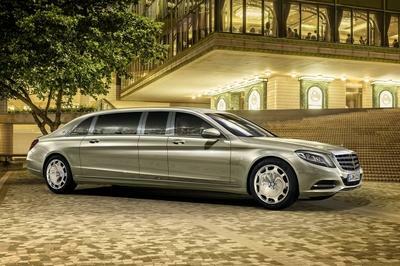 Three electric motors are expected to power this limousine, presumably with one motor in the front axle and a pair of motors in the rear axle. These three motors will produce in excess of 870 horsepower, and all that power goes to all four wheels, ensuring that model’s all-wheel-drive capability. If these numbers prove right, this Bugatti limousine will have 300 horsepower more than the electric sedan — the Porsche Taycan — that it’s going to share its bones with. Autonomous capability is also possible, including Level 4 autonomy in areas with HD mapping. The model isn’t expected to come out at least until 2023. 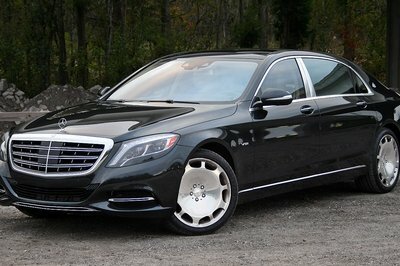 When it does, a price point of €700,000, which works out to about $794,000, is possible. 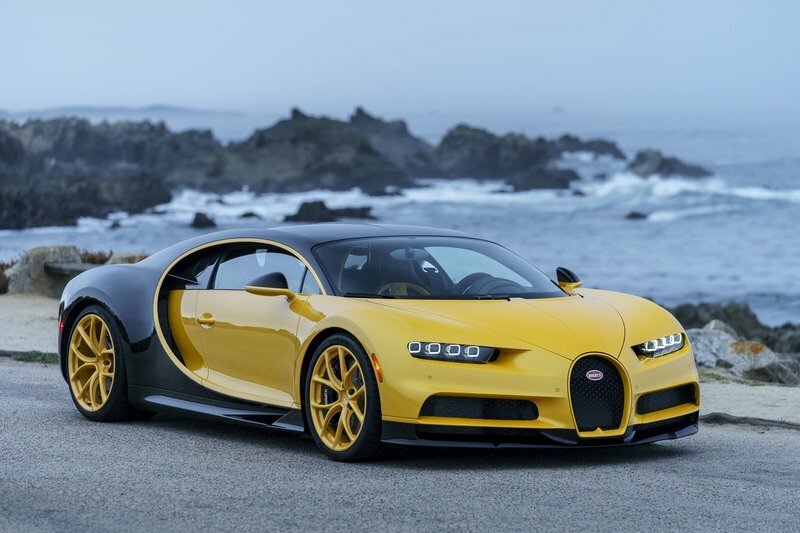 The soft timetable provides Bugatti enough time to develop this model without having to rush anything. That’s an important element of the project because Bugatti can’t mess this up. After years of navigating around land mine rumors regarding brand expansion, it looks like Bugatti’s finally doing it. 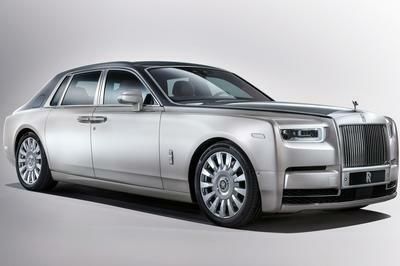 This model will serve as the face of that “expansion,” even if that’s not Bugatti’s intention. You take what you can get, and for most of the people who cover Bugatti, this new model could end up being more important to Bugatti than the Chiron currently is. See, unlike this all-electric limousine, the Chiron is a “dream car” that’s really meant for a small group of people. This new model, on the other hand, is not only characterized as a daily driver, but also as the embodiment of Bugatti’s shift in priorities. No longer can it sit in the sidelines and watch all of its rivals develop, sell, and succeed with an all-electric model. Bugatti has made it clear that it wants a big piece of that pie. An all-electric limousine with a smattering of luxury goodies and amenities will go along way in claiming a huge chunk of it. 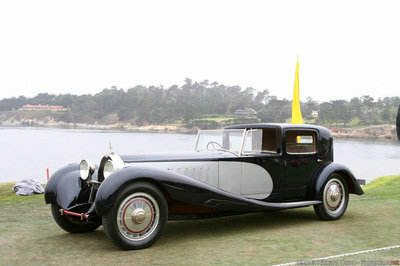 Read our full review on the 1926 Bugatti Type 41 Royale. Read our full review on the 2019 Bugatti La Voiture Noire. 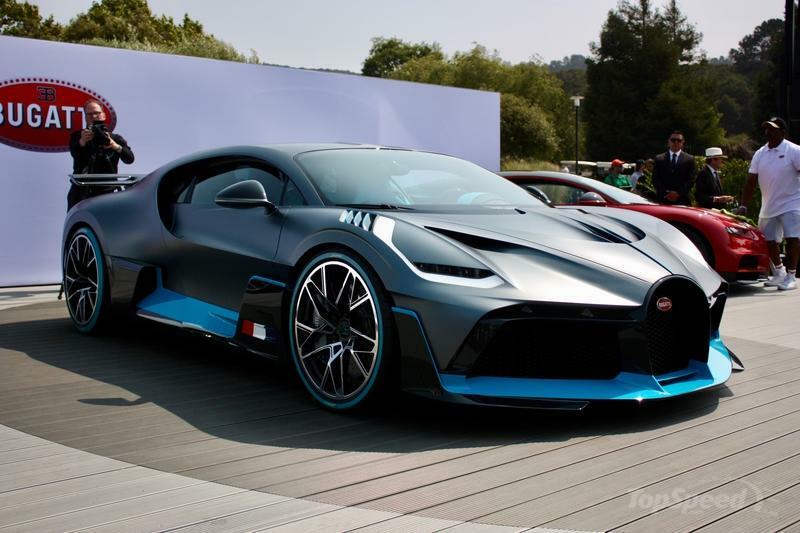 Read our full review on the 2019 Bugatti Divo.